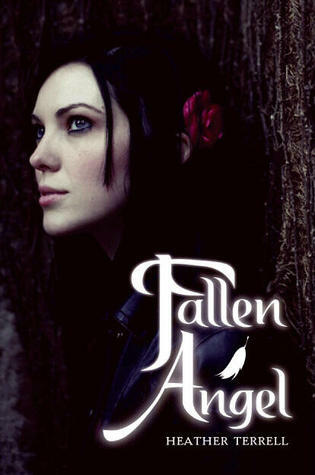 We have a copy of Heather Terrell's FALLEN ANGEL to giveaway! You can check out our review HERE. Good Luck! Ellie was never particularly good at talking to boys—or anyone other than her best friend and fellow outcast, Ruth. Then she met Michael - handsome, charming, sweet. And totally into Ellie. It’s no wonder she is instantly drawn to him. But Michael has a secret. And he knows Ellie is hiding something, too. They’ve both discovered they have powers beyond their imagining. Powers that are otherworldly. Thanks for the giveaway, I've been wanting to read since reading your review!